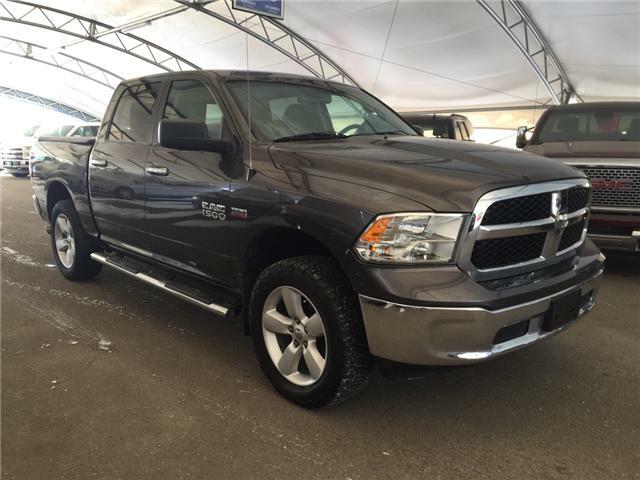 The 2016 Ram 1500 is a full-size pickup truck that is available in ten model styles: ST, SXT, SLT, Outdoorsman, Sport, Big Horn, Night Edition, Laramie, Rebel, and the Laramie Longhorn. The Ram 1500 engines boast high horsepower and torque along with outstanding fuel economy. 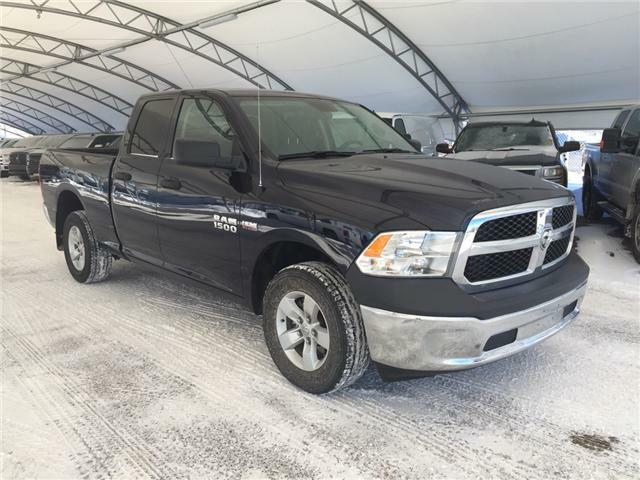 At Davis Chevrolet in Airdrie, we frequently find ourselves stocked with high quality used Ram 1500s for sale under our Certified Pre-owned program. 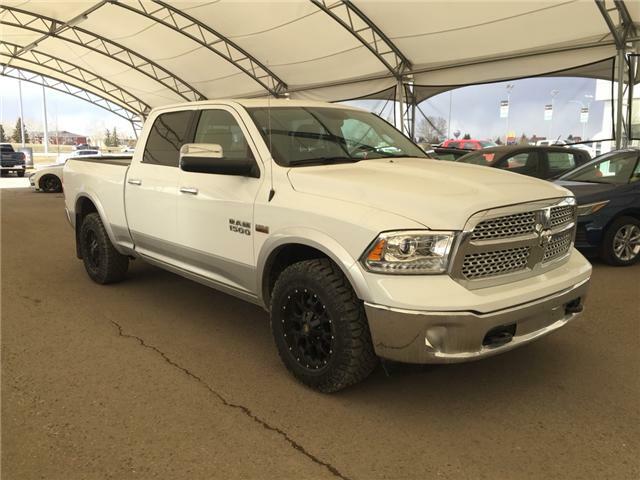 If you're looking for a Ram 1500 in Airdrie, take a look below at our available units! The forward-leaning grille and bold shoulder lines define the classic Ram 1500 style and set it apart from other trucks. Interiors are refined and versatile, and models like the upscale Laramie Limited offer heightened levels of luxury. The Ram 1500 has a legendary capability. The range of engines in the different models of 1500s give them the power and ability they need for nearly any job. Cutting-edge technology is available with systems like Uconnect 8.4 multimedia centre with the largest-in-class 8.4-inch touchscreen, 7-inch full colour customizable in-cluster display centre and hands-free communication with Bluetooth streaming audio. 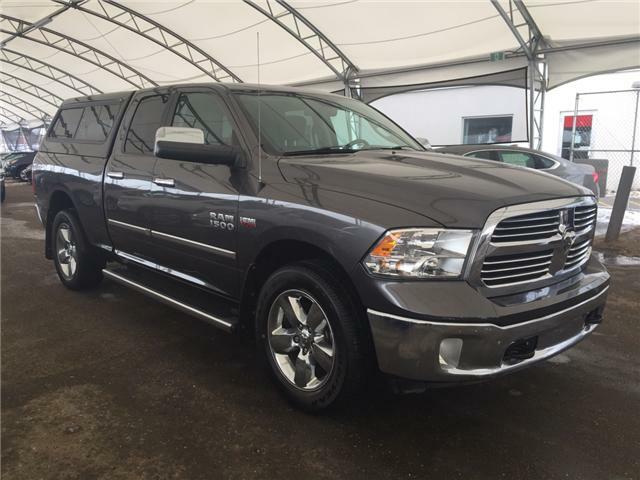 From the most basic gutsy work trucks to the ultimate in luxurious personal transportation Ram 1500 is a great choice for knowledgeable, demanding Certified Pre-Owned truck owners.